Have bed bugs? Roaches? 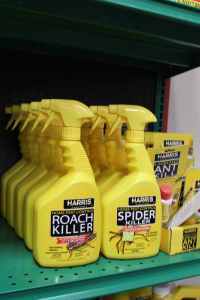 Other uninvited pests in your house? 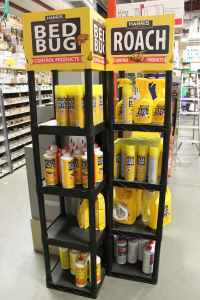 Capital Supply stocks a variety of home pest control products for your home pest needs.